True Detective returns to HBO tonight with the premiere of its third season, which has been suggested to be a return to form after the poorly received second season, which aired three and a half years ago. The second season was a well-intended—if not perfectly executed—departure from the first season, transporting us from the evocative Louisiana swamplands to the noir-esque metropolis of southern California, experienced through the shifting perspectives and murky morals of three cops and an ambitious gangster. 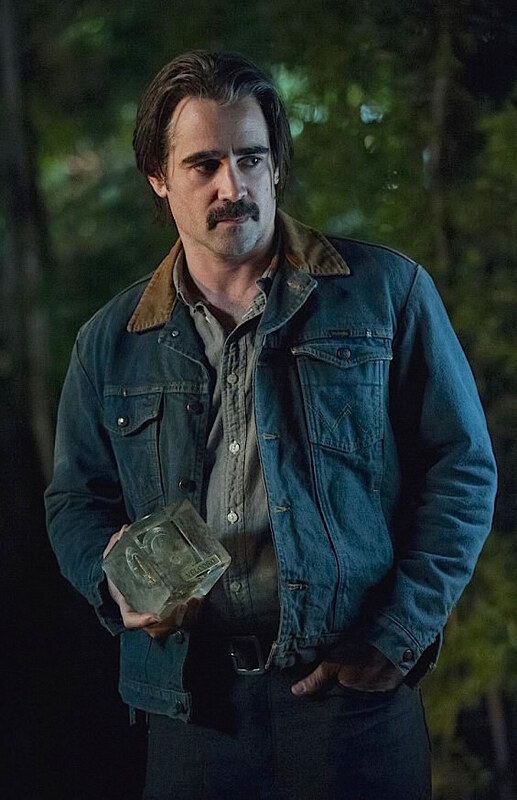 While all four shared the spotlight throughout the series, Colin Farrell’s Ray Velcoro emerged as the show’s likeliest contender for central character. 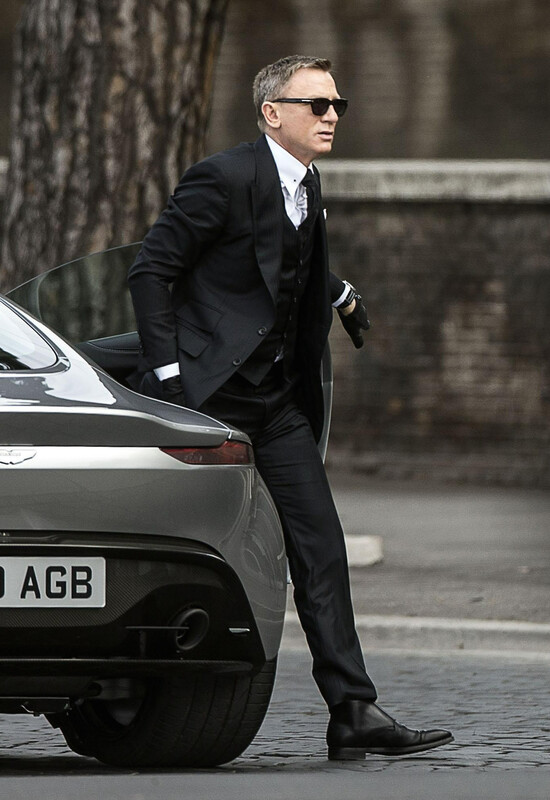 Nick: All dressed up. What, are you in The Temptations tonight? 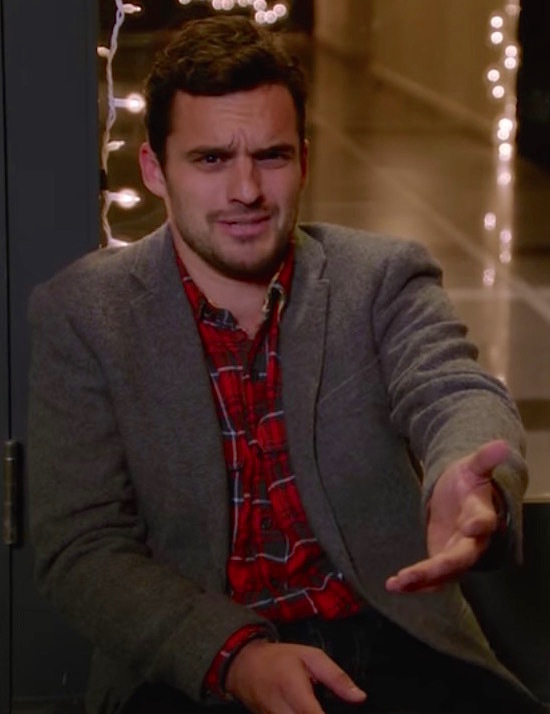 Winston: That’s so cute, Nick, you’re intimidated by my style. But one of us is walking out of here with a job. 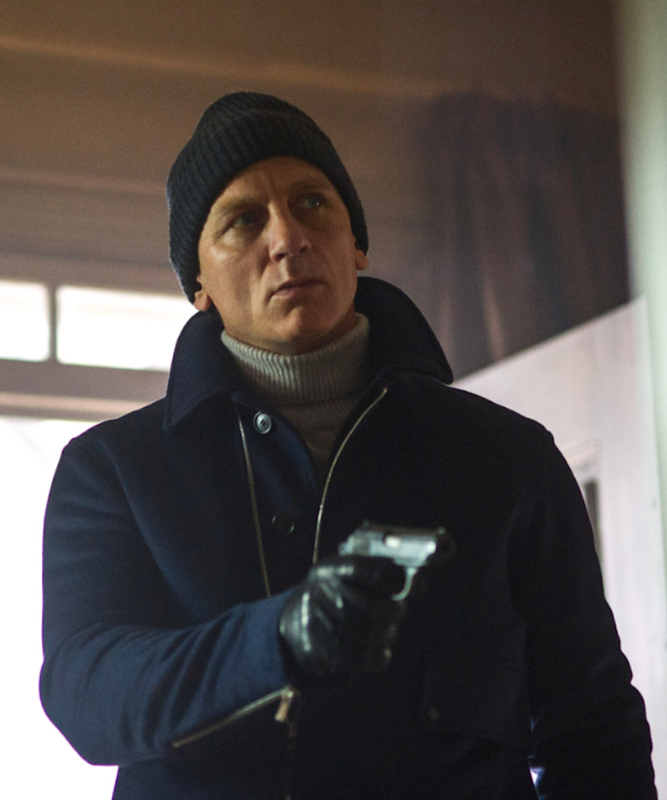 Spectre, Daniel Craig’s latest outing as James Bond, featured the globe-trotting agent once again battling the international terrorist organization SPECTRE and confronting the evil megalomaniac at its head, Ernst Stavro Blofeld (Christoph Waltz). 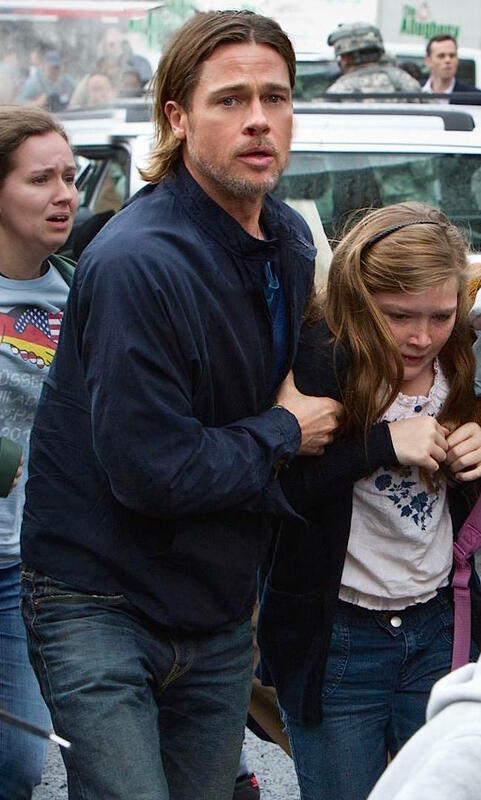 As Halloween approaches and witches, vampires, and zombies prepare their annual big screen takeover, there’s still talk in the air of a sequel to World War Z, the 2013 thriller starring Brad Pitt as a former U.N. investigator tasked with saving his family – oh, and the world – during a viral outbreak that spawns a zombie apocalypse. The film is loosely adapted from Max Brooks’ innovative novel, World War Z: An Oral History of the Zombie War, that employed a docudrama-style narrative as “collected” by a U.N. commissioner, measuring the geopolitical impact of the plague and its subsequent conflicts. In fact, it was the geopolitical themes that drew Brad Pitt to the idea of a film adaptation, though they were dropped during the transition to the big screen in favor of more traditional “zombie film” elements. 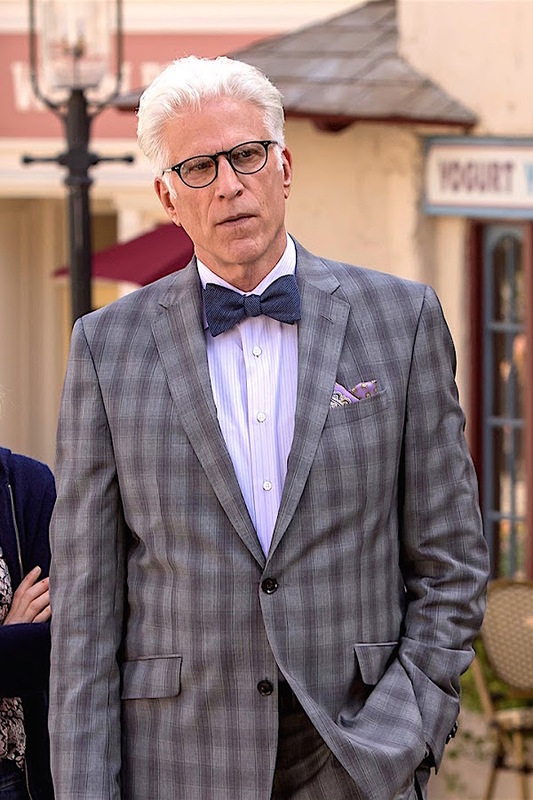 Fellow fans of The Good Place can rejoice… the third season of this forking great comedy returns tonight with an hour-long premiere episode on NBC! 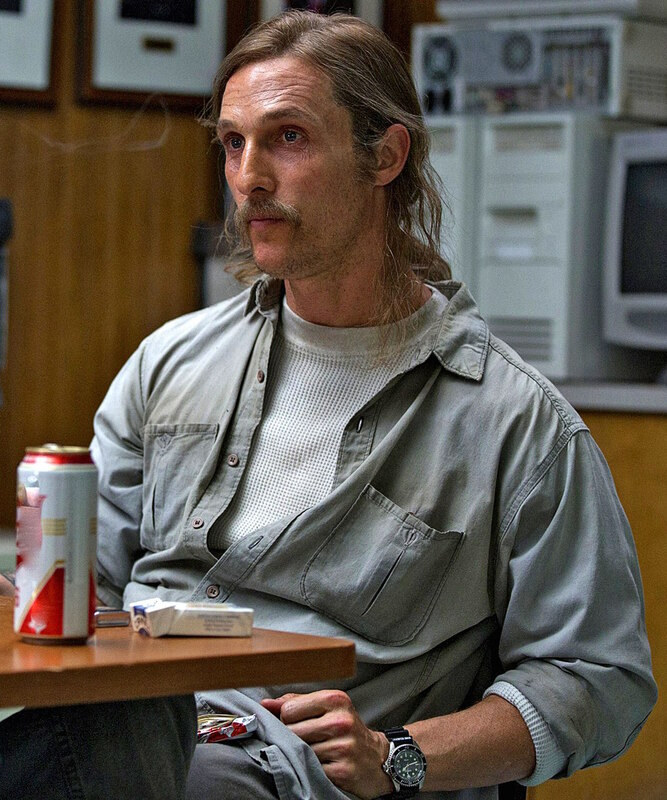 Matthew McConaughey as Rustin “Rust” Cohle on HBO’s True Detective. Don’t be assholes. You wanna hear this or not?